Obi Ike-Nwosu wrote:The python ecosystem is awash with books for beginners but few books target readers that are past the beginning stages but are not yet advanced users. The book aims to bridge that gap. The content of this book looks primarily at the various means for code organization in Python and provides user with a rigorous grounding in these. 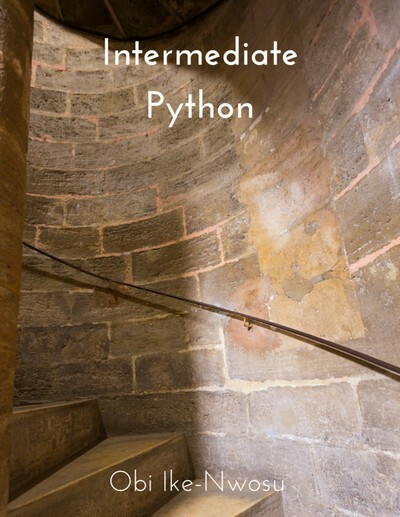 it dives into topics such as python object system, functions, decorators, metaprogramming and generators providing the reader with an in-depth knowledge of these topics that is essential for writing idiomatic and robust python code. It aims to provide a reader with not only a how-to but also a why for Python concepts. Concepts are well explained with abundance of code snippets. If you are looking for a book to take you beyond the beginner level in python, this is definitely the right book for you. Associate at J.P. Morgan, United Kingdom. 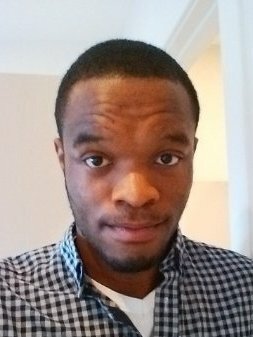 Obi has more than five years of experience using Python. His interests include but are not limited to algorithms, mathematics, computer security, writing, developmental economics, business and problem solving in general.